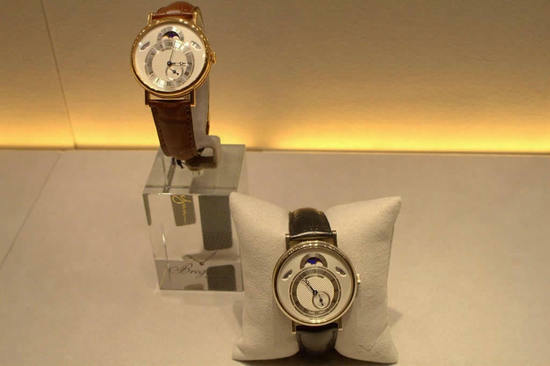 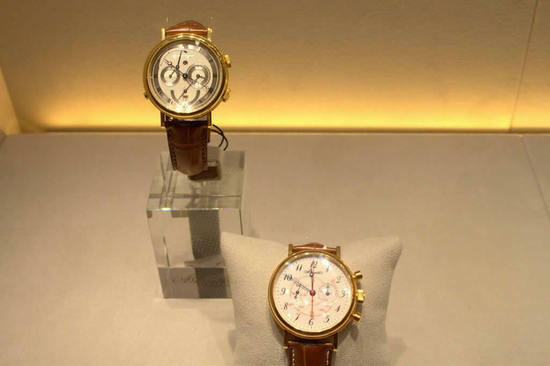 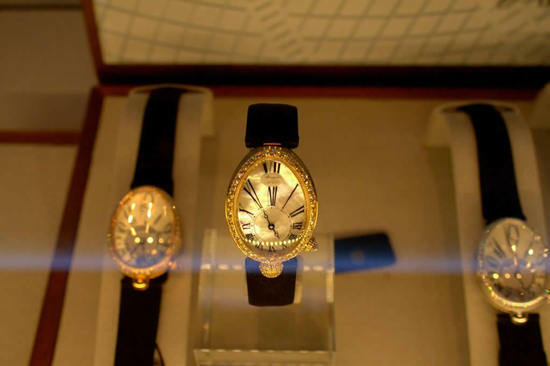 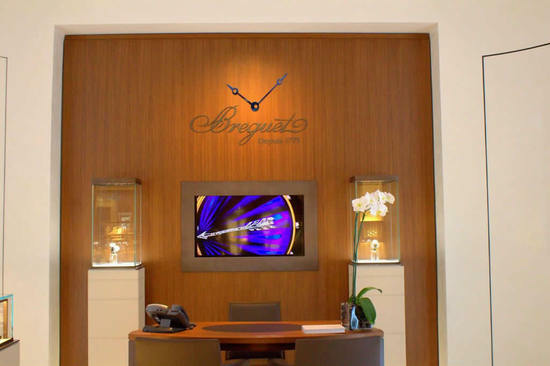 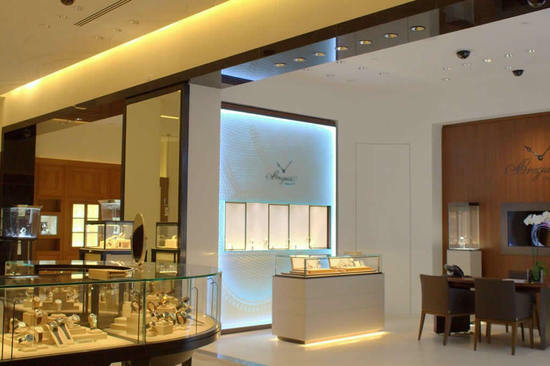 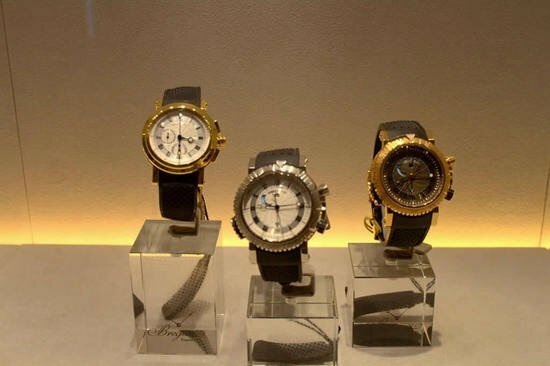 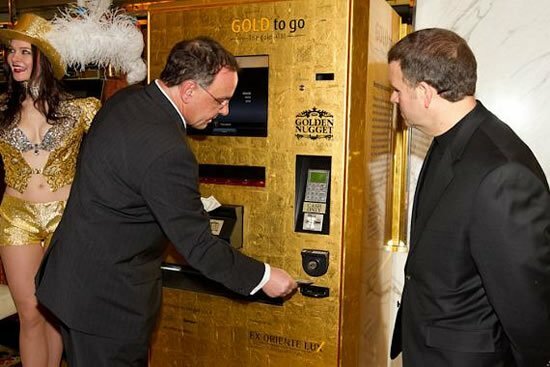 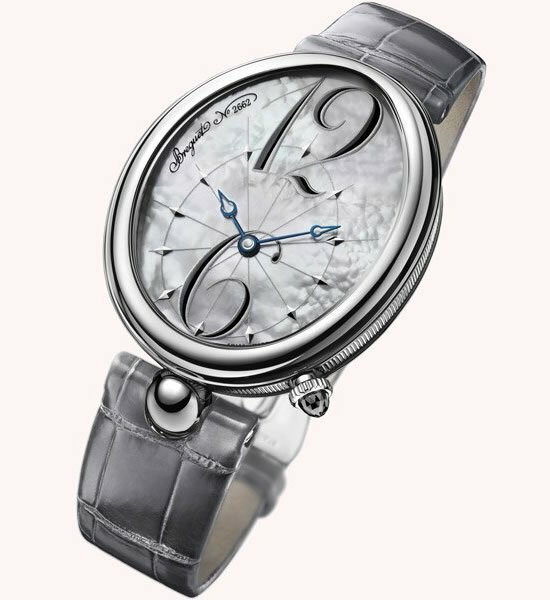 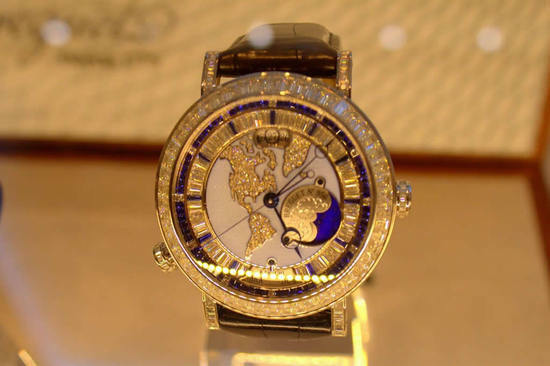 Breguet spreads its wings in North America by opening a new store at Wynn & Company Watches at the Wynn Las Vegas. 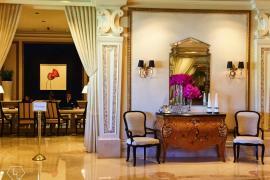 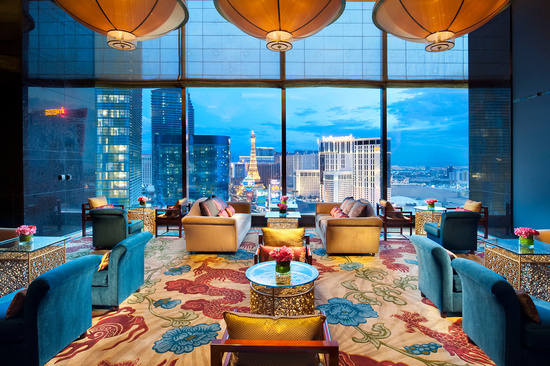 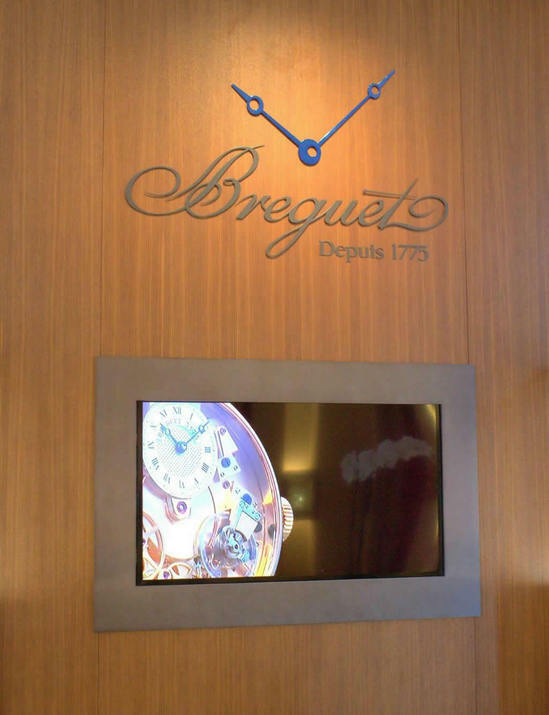 This new Breguet salon is located in the Wynn Esplanade. 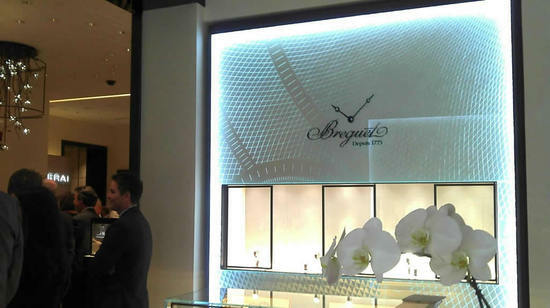 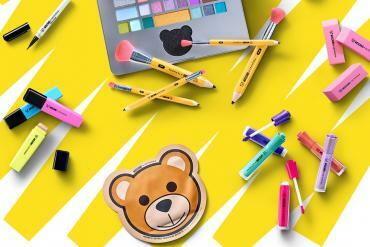 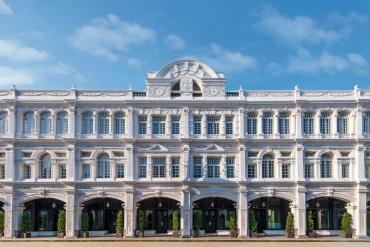 Here, the brand debuts its latest retail design concept: elegance, in North America. 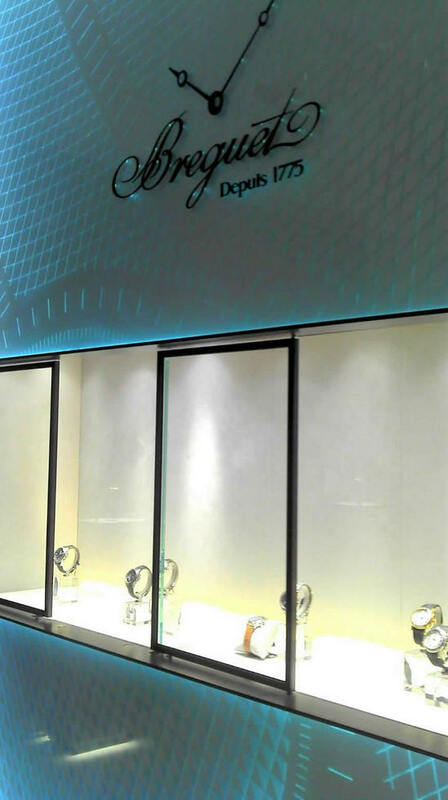 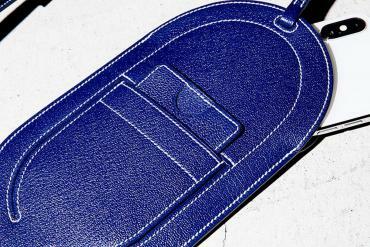 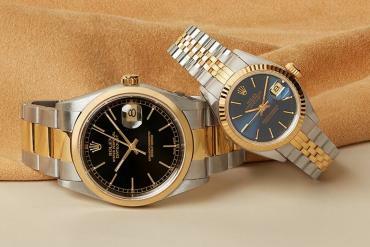 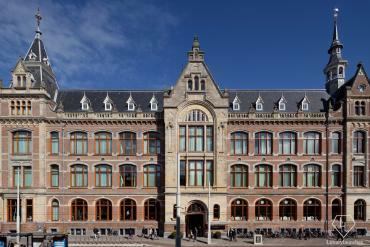 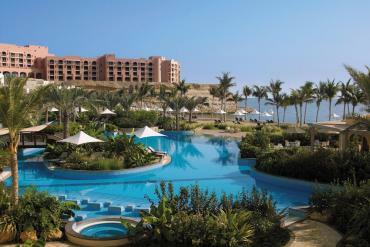 It will be the newest premier shopping destination presenting exclusive timepiece collections for watch aficionados. 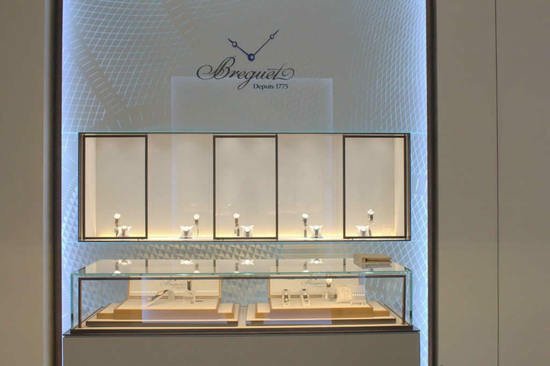 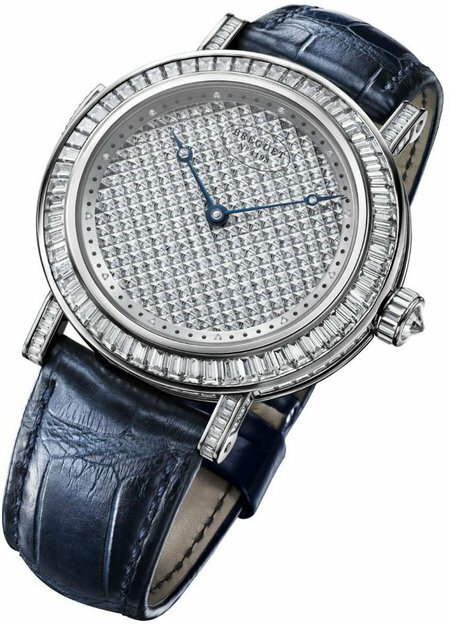 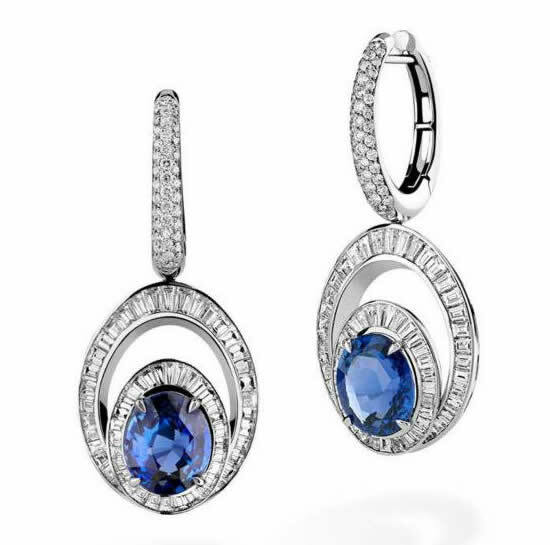 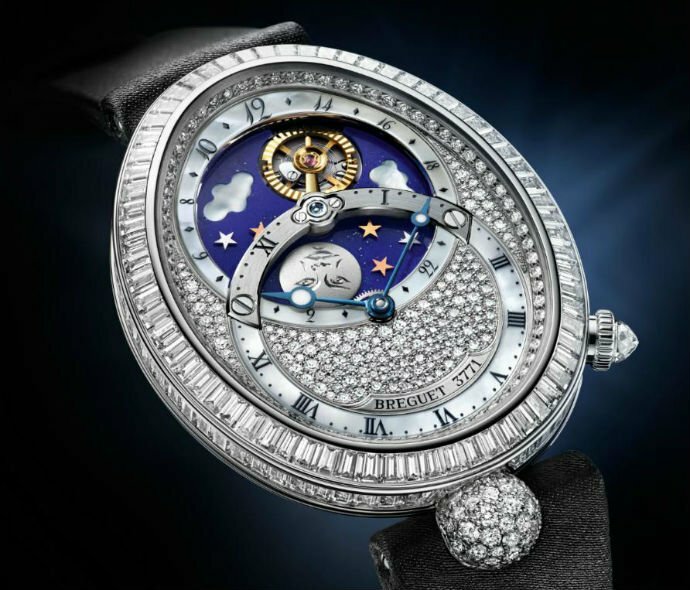 As of yet, Breguet makes its presence felt in the U.S. with five boutiques in New York City, Beverly Hills, Las Vegas and Bal Harbour.